In Fin Lit -1 we discussed the first of the 4 Ts, scarciTy. This post tackles the second environmental factor, creativiTy. There is a unique unbreakable connection between the two albeit a paradoxical one. 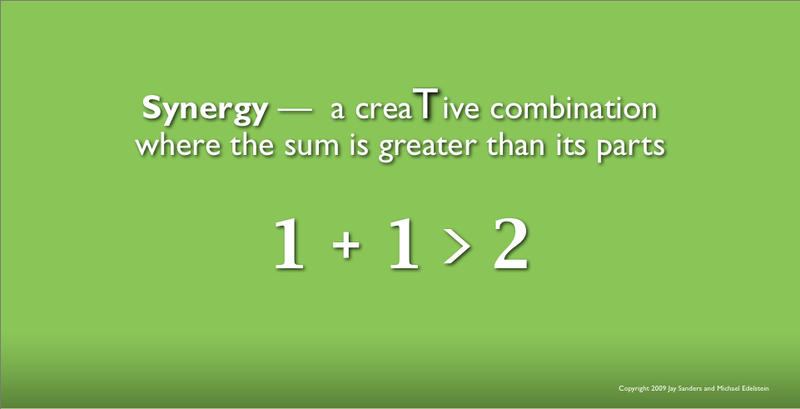 Scarcity feeds creativity. We, mankind, ceaselessly refine and combine whatever resources are at our disposal in the never-ending pursuit of increase, more output with less input. To assure efficiency competition and markets assist. Competition polices the system rooting out waste while markets allocate resources to the highest and best use. It would seem purely Darwinian except there is an eternal check on the system; free will, justice and charity. Personal finance is merely a subset. The same rules apply. We want to maximize output, live the best lives we can, with freedom, justice and charity. In order to do that, however, we need additional inputs. Those inputs, consciousness and knowledge, are the subject of the next several posts on the 3rd environmental factor, RealiTy. This entry was posted in Financial Literacy Basics, More about Creativity, Personal #s and tagged Financial Literacy, Financial Planning, Money Management, Personal Finance, Retirement Planning. Bookmark the permalink.